Now that the date is fixed and the wedding planning is in full swing, isn’t it time to master those moves that you would be showing off on the sangeet night? Yes, we thought so! Today we have a list of the top wedding choreographers in Delhi who can help you ace that sangeet performance if your wedding is in the capital city. We have some of the best Delhi choreographers with us and these artists are sure to impress you with their mad dancing skills! Read on to find out more about these rocking choreographers! Gayatri heads The Wedding Spell and is one of the most sought after wedding choreographers in Delhi. She is known for her style and poise and can ensure that your sangeet night is nothing short of magical. J.K. Dance Company Pvt. Ltd.
J.K Dance Company is one of the best Delhi choreographers and can ensure that you put up a stunning performance on your sangeet night. With their help and expertise you are sure to nail that dance performance! Based in Delhi, Happy Feet is a team of hardworking professionals, who can choreograph your sangeet night performance and make sure that it invites all the “oohs” and “aahs” from the audience. With their style and efficiency, you can never go wrong when it comes to wedding choreography. 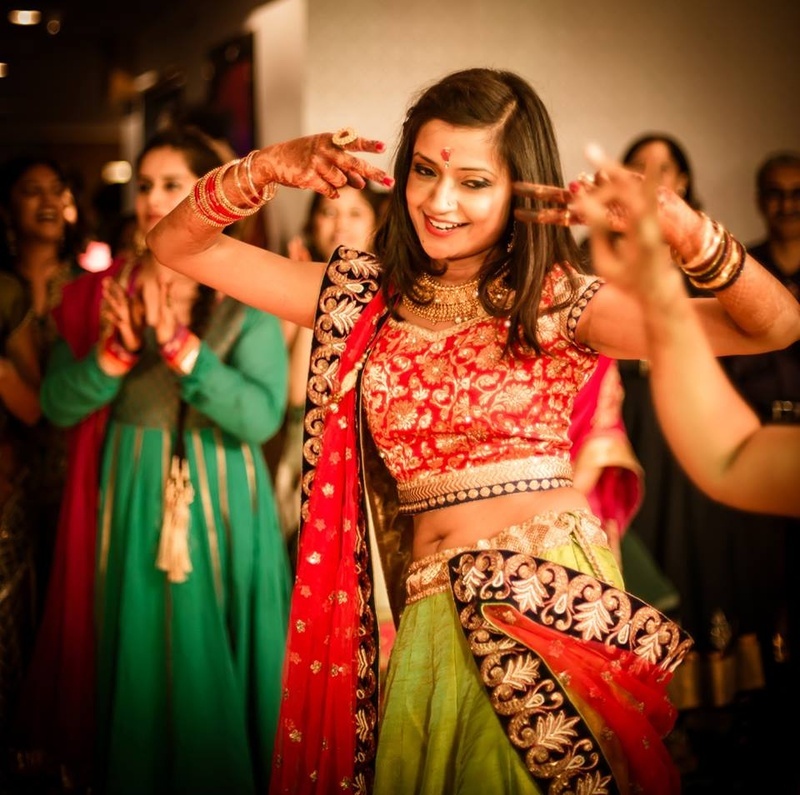 If you want a rocking sangeet night performance, Step Craft Dance Academy is your go-to wedding choreographer. With all the latest moves and trends in their kitty, they promise to make your sangeet night an unforgettable one. Winner of the Great Indian Wedding Award, Twirls & Thumkas – Wedding Choreographer, is a one-stop solution for dance choreography, concepts and entertainment. They provide a lot of personalized services and they can incorporate romance and drama into your wedding celebrations. To check out all the choreographers in Delhi, click here. We can also provide you with some sangeet decor inspiration right here! You can also check out these dance choreography videos for more ideas!